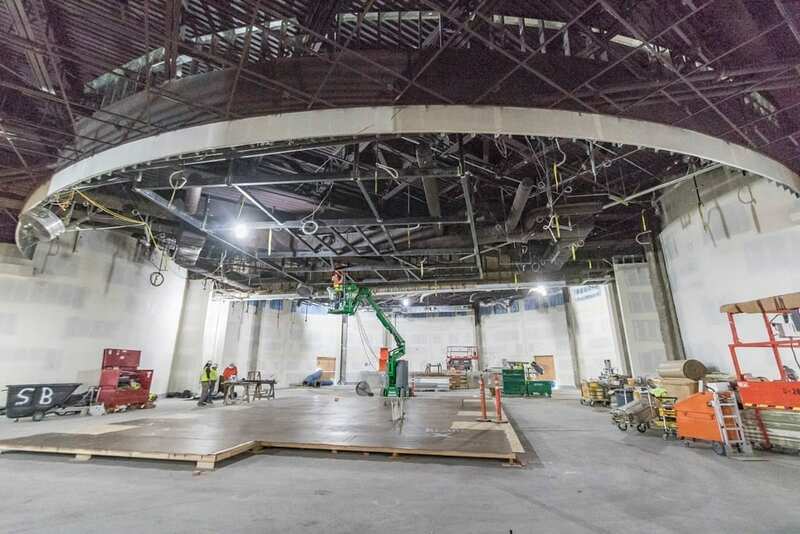 LA CENTER — After years of planning, negotiating and jumping multiple legal hurdles, the Cowlitz Indian Tribe is finally seeing the fruits of their labors in the rapidly expanding tribal casino and resort being built off Interstate 5, near the city of La Center. 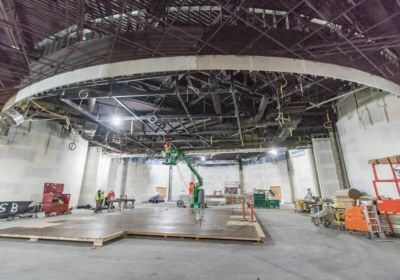 Located on the tribe’s new reservation land, the $510 million ilani casino-resort, developed by Salishan-Mohegan LLC, in partnership with the Cowlitz Indian Tribe, is nearly three-fourths complete and already exceeding expectations, says Kara Fox-LaRose, general manager of the ilani project. The casino resort is expected to open on-time, roughly six months from now, in mid-April of 2017. An attached convention center is expected to open in late fall of 2017, and a hotel — phase two of the project — could open within the next two years. 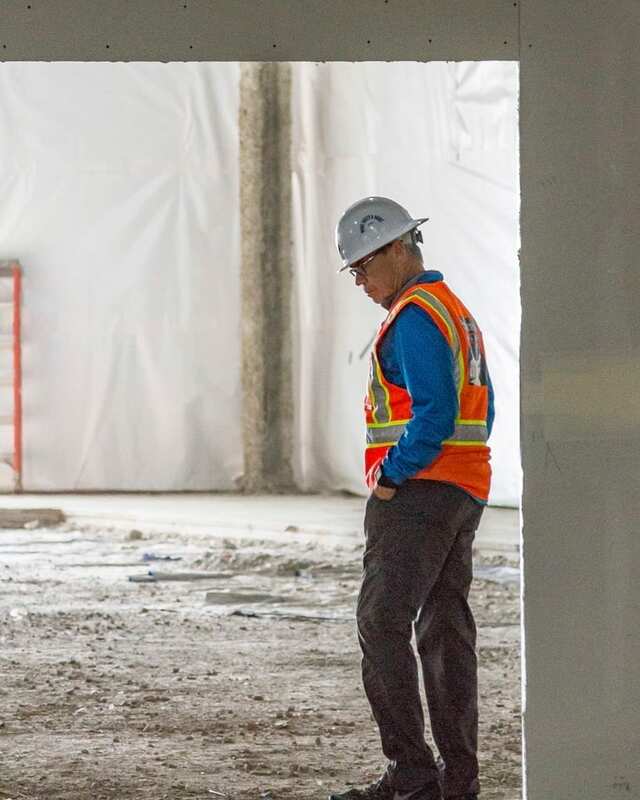 A walk through the casino-resort construction site shows just how far builders have come since the tribe began site preparations in September 2015. Tiles adorn walls inside several partially finished bathrooms. 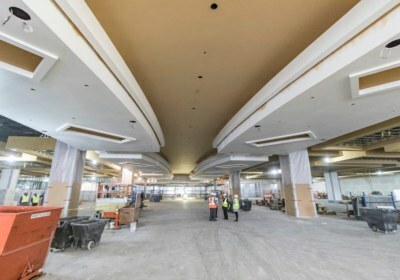 Floor-to-ceiling windows, which set the ilani apart from most casinos by connecting the gaming floor and surrounding restaurants and shops with the outside world, illuminate the cavernous gaming area, which will, only six months from today, be filled with 2,500 slot machines and 80 gaming tables. 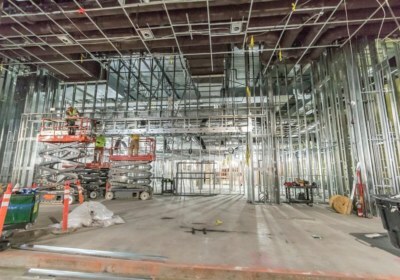 On the far north side of the 100,000-square-foot gaming space, “the cage” — where cashiers will handle the gaming operations many money transactions — is taking shape with its sturdy lattice of metal beams. And, of course, painting has already begun. 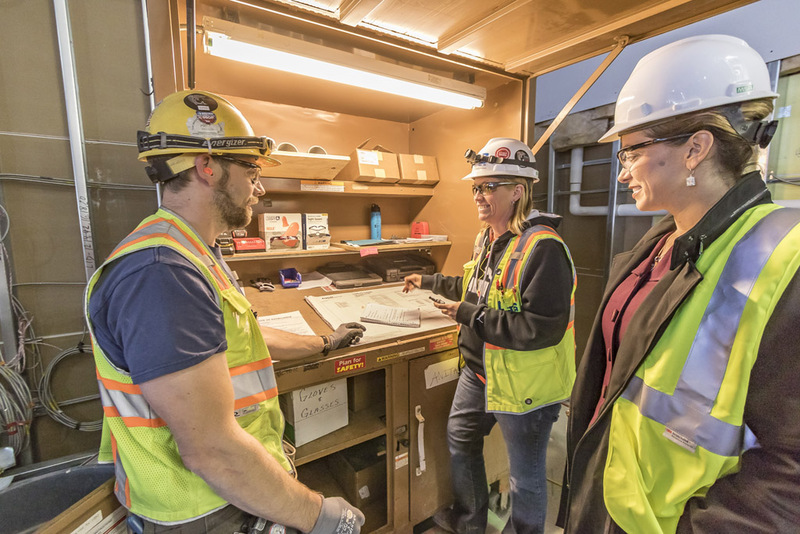 “You know you’re close when the paint is dry,” Fox-LaRose says, stepping gingerly over cords and construction debris on the floor and sidestepping work crews in their hydraulic lifts. Having grown up in a construction family, Fox-LaRose is used to this scene. 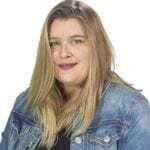 And as a 20-year veteran of the gaming industry, working most recently as the general manager of the Mohegan Sun Pocono casino in northeastern Pennsylvania, she is ready for the demanding work that comes with running the day-to-day operations at a huge casino resort. The work may be similar, but Fox-LaRose, a member of the Mohegan Tribe, says the ilani resort is much different from other tribal casinos. A lucky number for the ilani apparently. This is the number of slot machines in the casino. It’s also the number of parking spaces available in the casino-resort’s parking lot and the number of guests who can fit into the ilani’s biggest entertainment venue. For people who want to gamble, there will be plenty of opportunities — from the regular gaming floor to the high-limit room — but the resort offers more than just a chance to win (or lose) big money. 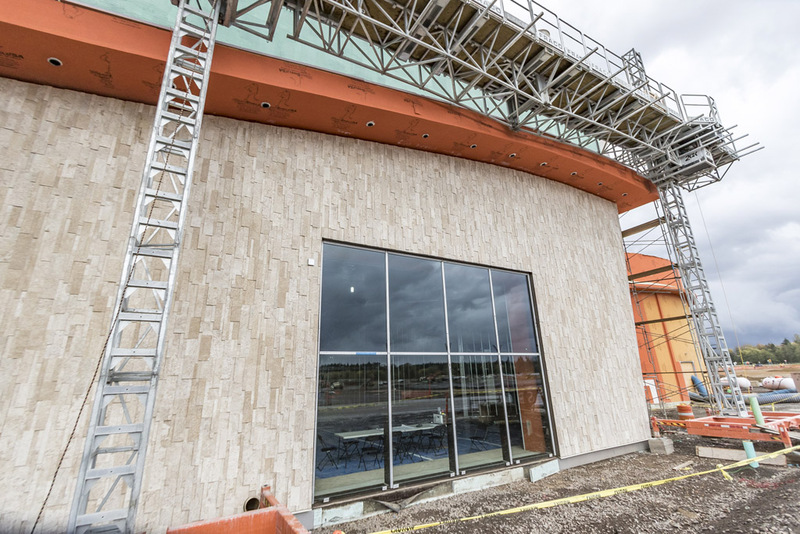 When it opens in April, the ilani will boast 15 different bars, restaurants and retail stores. 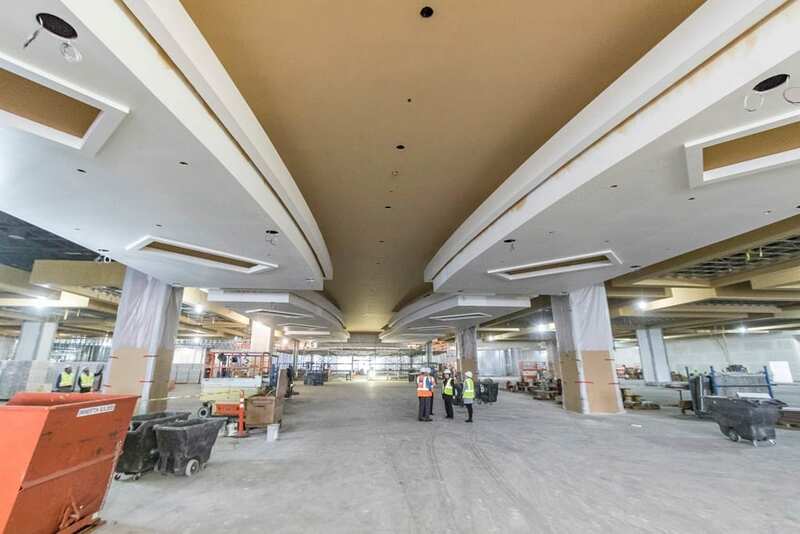 A food court will provide options for guests looking for a quick snack. 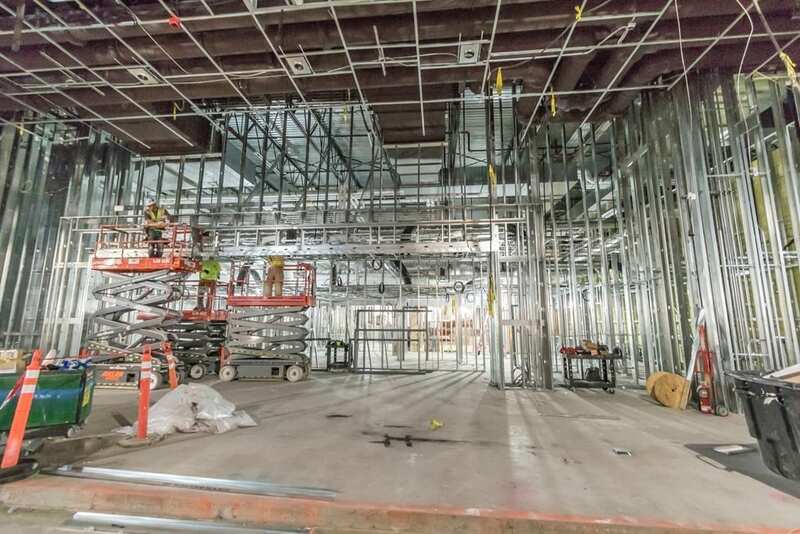 And two different entertainment venues — one with seating for 350 and the other able to accommodate 2,500 guests — will offer everything from local acts to headliner shows. 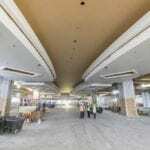 The casino-resort will be open 24 hours a day, 364 days a year and expects to draw between four-and-a-half million visitors annually. The resort has parking on the westside with 2,500 spots and will offer valet parking or self-park shuttle options for all guests. Although they are still about three weeks from announcing the future ilani tenants who are in negotiations to bring restaurants and retail shops to the ilani, Fox-LaRose said visitors can expect local names to be mixed in with nationally recognized chains. 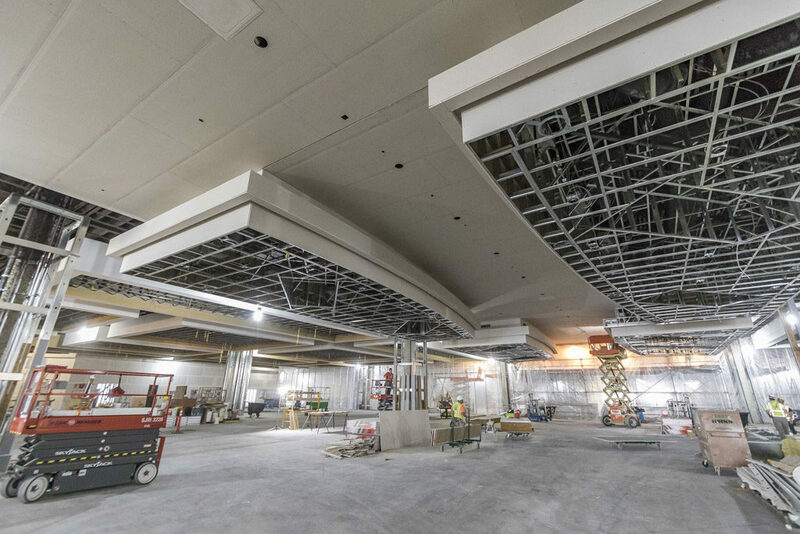 Breaking away from most casino-resorts, the ilani will feature several outdoor dining spaces and project managers are working to get approval for outdoor gaming in some of the more upscale outdoor spaces, like the outside patio connected to the high-limit room. Bill Iyall, chairman of the Cowlitz Indian Tribe, said he loves the fact that the resort is able to take advantage of the reservation’s tremendous views. From the ground floor, visitors can see three different mountains, including Mt. St. Helens, which plays an important part in the Cowlitz Tribe’s history. Upper levels of the planned hotel may even include views of the elusive Mt. Rainier. Named for the Cowlitz word for “sing,” the ilani resort will highlight the Cowlitz Tribe’s history in its many design features, sculptural elements — including a salmon sculpture that project leads have nicknamed “the salmon tornado” — artwork and in more obvious elements like the main entrance floor design, which shows a map of the tribe’s historic territory. 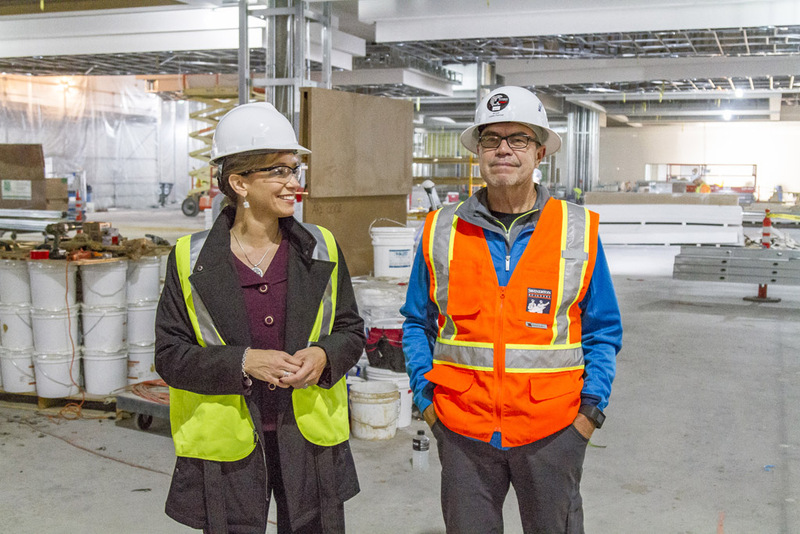 Iyall has said the casino resort will help improve life for members of the Cowlitz Tribe, as well as give back to the local community through large-scale investments in economic growth, environmental sustainability projects. In an agreement with the communities closest to the casino resort, The Cowlitz has agreed to donate two percent of the ilani’s profits to local arts and education programs. Already, the casino resort project has provided 250 labor-union wage jobs to local construction workers. 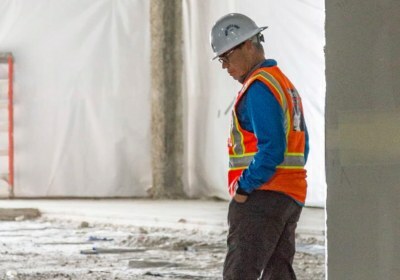 Next up, the ilani will hire roughly 1,000 workers to fill various gaming, restaurant, retail and administrative positions. Preference will be given to members of the Cowlitz Indian Tribe, but there will be many open positions, paying competitive wages, Fox-LaRose said. For more information about the resort’s career opportunities, click here. Additionally, the project will spend about $40 million on vendor services and is encouraging local vendors — to provide everything from food and beverage equipment and groceries to security services and entertainment — to contact the purchasing department and introduce their company and services. All vendors services will be awarded through a bidding process. For the Cowlitz tribe, the journey toward ilani’s opening has been a long and often frustrating process — lawsuits stymied plans to connect to the nearby city of La Center’s sewer system and ongoing legal disputes with The Confederated Tribes of Grande Ronde could go all the way to the United States Supreme Court — but Cowlitz Chairman Iyall says he is feeling very positive right now and has nothing but hope for the future of his tribe.